First of all, it's not a movie. I'm sorry to break it to you like this, but that's the truth. 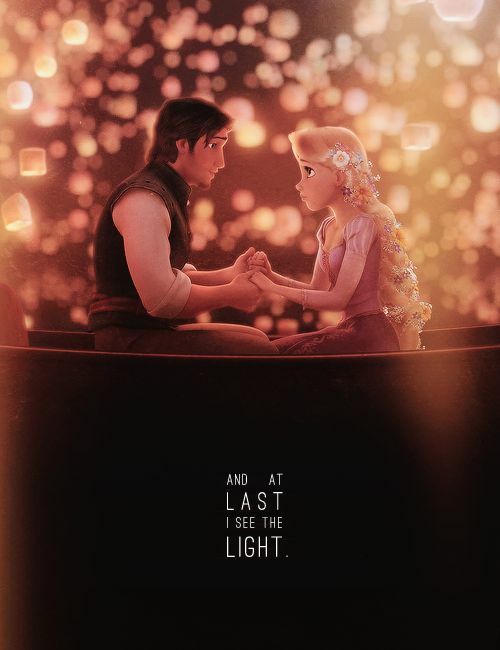 Tangled 2: Before Ever After is a series which takes place after what has happened in the movie. Who knows what the story might hold, since it's just a trailer so far. 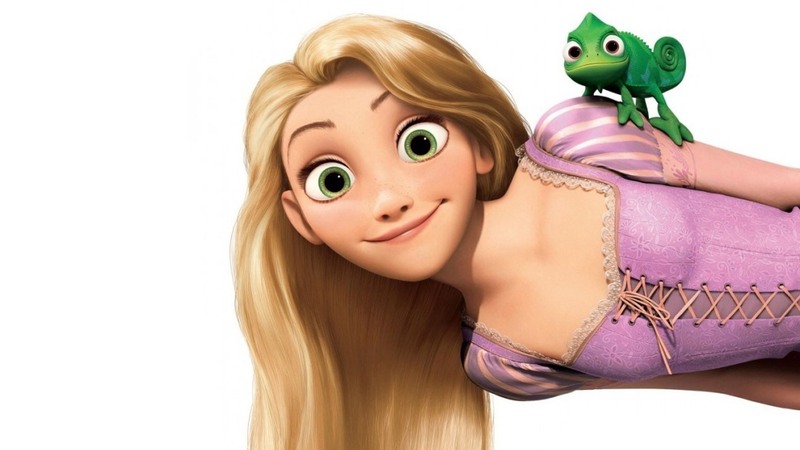 Again we will be seeing Mandy Moore voicing Rapunzel it's a Disney Animations work. Pretty sure it won't have the same charm as the movie, anyways time will tell. 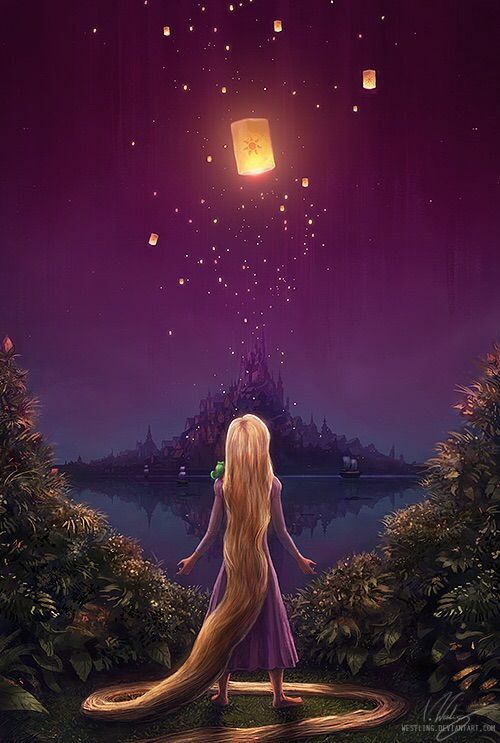 Here are some Tangled posters you might like from Tangled "the movie". Here comes the smoulder. Okay.